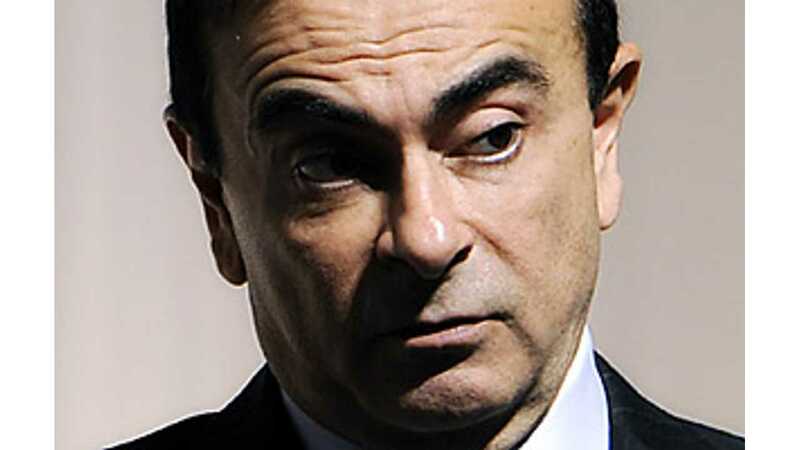 Combined, electric vehicles sales from the Renault-Nissan Alliance easily exceed 70,000 units, but that's not even close to enough for Alliance CEO Carlos Ghosn who, like Elon Musk, dreams big and speaks his inside thoughts quite often. When Ghosn fielded question at the 2013 Geneva Motor Show, words like "golf cart," "perception" and "happy" flowed out from within. "What is interesting about electric cars is that the perception has changed. Four or five years ago, when we started with electric cars, people considered the electric car like a golf cart. But with with LEAF and now the Zoe, these are very good cars – performance, acceleration, styling, comfort. The 70,000 people today who drive our electric cars are very happy with them." As Ghosn notes, this changing perception in regards to electric vehicles should broaden the Alliance's customer base beyond "early adopters." But even Ghosn admits that the reach of electric vehicles is limited by local infrastructure of the region where potential customers reside. Renault-Nissan believes in a vast public charging network and feels that at-home charging really isn't sufficient, despite evidence to the contrary, for widespread electric vehicle adoption. As Ghosn sees it, electric vehicles either need to offer ample range or a widespread public charging network lives. Tesla shoots for ample range, but the Renault-Nissan approach is to rely on a widespread public charging network. "Each company is going to have a different strategy. 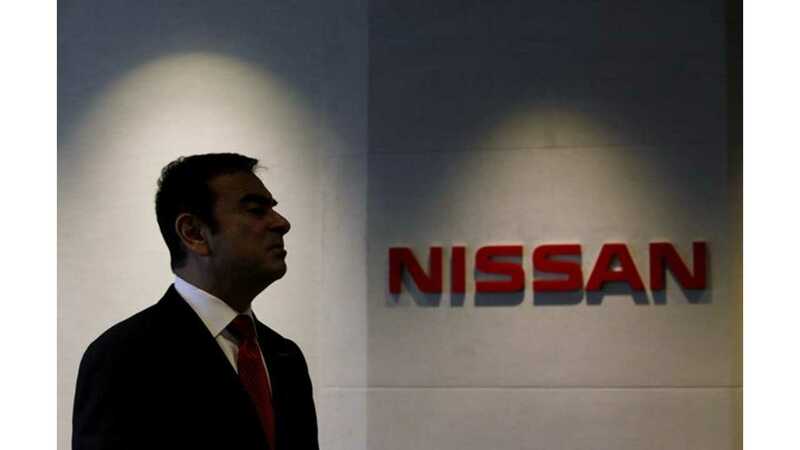 Nissan preferred not to have cars which are not gasoline engines transformed into electric cars. And Renault (says)...I am going to move directly with these cars first: Fluence, Kangoo. 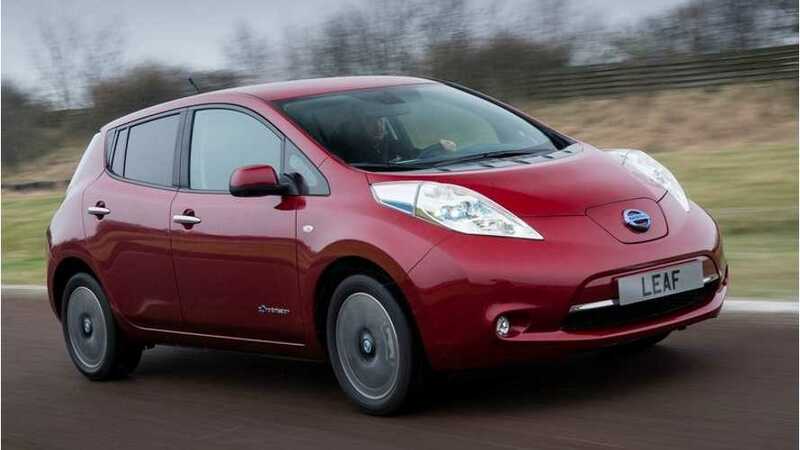 Nissan (says)...I'm going to start with the Leaf which exists only as an electric. The Zoe and Twizy exist only as electrics..."
What Ghosn is trying to say is that Nissan's focus will continue to be on dedicated electric vehicles, whereas Renault will do both dedicated and as Ghosn says "transformed" electric vehicles. Which approach is the right one? Well, since the Alliance is taking both approaches, then it should soon find out which one is more suitable moving forward.